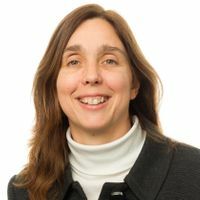 Helen is a UK and European Patent Attorney specialising in Computer-related inventions (both software and hardware) and Telecommunications. 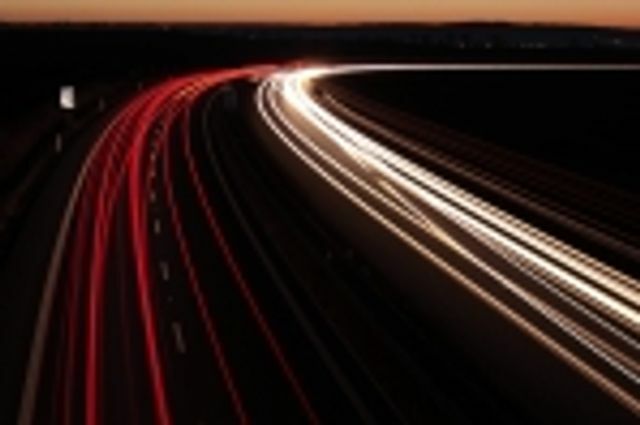 She has extensive experience of patent drafting and prosecution and represents a range of clients from single inventors through to multi-nationals. 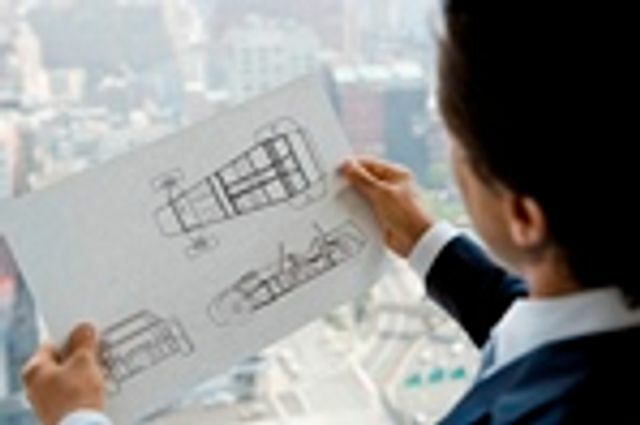 She works closely with teams of inventors to identify commercially valuable patentable ideas and then to draft patent applications which are suited to both European and US filing. A really interesting report by my colleagues in Beijing. 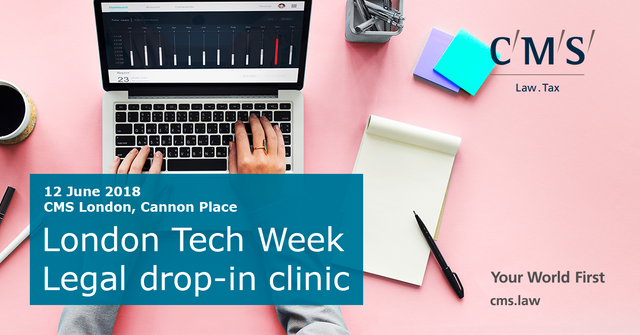 As part of London Tech Week we're hosting a Legal Drop-in Clinic. Please do come along!